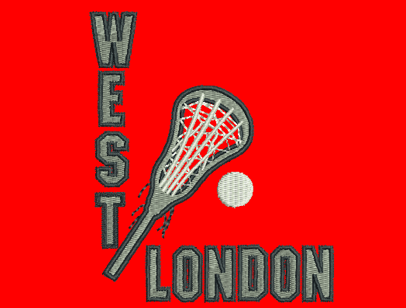 West London Lacrosse Club are proud to be sponsoring a Kenyan Lacrosse Player for the 2018/19 season, which includes transport to and from training, food, water, trainers and tops. The current target of Kenya Lacrosse is to get the U19 Kenya Lacrosse team into the 2019 Women’s World Championships in Canada, this will be the first African country to compete on the female lacrosse world stage. With the long term goal to provide an opportunity for young women to play lacrosse throughout Kenya, a future aim is also to get Team Kenya to the Olympics in Los Angeles in 2028. Storm Trentham introduced lacrosse into a few schools in Western Kenya from 2007 and remains the Head Coach of Kenya Women’s Lacrosse. Along this journey, Kenya has now been recognised as the 54th lacrosse nation by the Federation of International Lacrosse. Along with Storm, there are many West London players that have also supported Kenya Lacrosse since the sport was introduced locally. West London are excited at the opportunity to assist in the development of the game internationally and support this great cause. Sponsorship will be through a small portion of each member’s subscriptions fees this year.